The Console Wars are over already?! Shuhei Yoshida, President of Sony’s Worldwide Studios, confirmed on Twitter the Playstation 4 will support a maximum of four controllers, making it the next gen console with the smallest amount of supported controllers at one time. The Xbox One may host up to eight controllers for one console, and the Wii U allows four Wii-motes and one Wii U GamePad. The Playstation 3’s bluetooth capabilities allowed for seven controllers to sync to one system. Ironically, the PS4 still supports Octodad. While couch co-op has taken a backseat to online gaming in this recent generation, gathering friends around a console and having a multiplayer experience in the same room is still a hallmark of electronic entertainment. Having a maximum of four controllers may not matter to many gamers who either play exclusively online, or else only have three other friends who play games. After all, an eight-way split screen Call of Duty match might be chaotic enough to summon elder gods. Fans of EA Sports games do have a right to be disappointed. Having the majority of a team in FIFA filled out by actual human beings, instead of soulless robots, turns a soccer match into a bonding experience. A game of Madden, where you can gaze directly into the eyes of your teammates, makes for a grand trust exercise. After all, high-fives are much more effective in person. 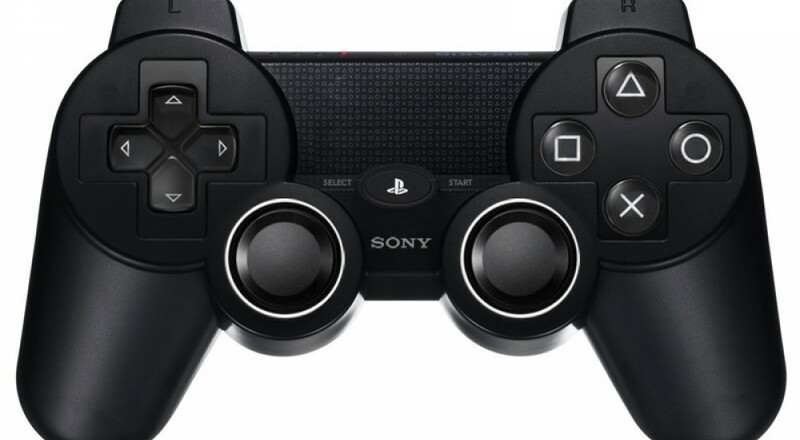 A four controller limit is by no means a deal breaker for the PS4. It is merely odd to see a feature from a previous generation stripped out of the newest iteration. Page created in 0.8128 seconds.